Microsoft Office | The Small Wave. 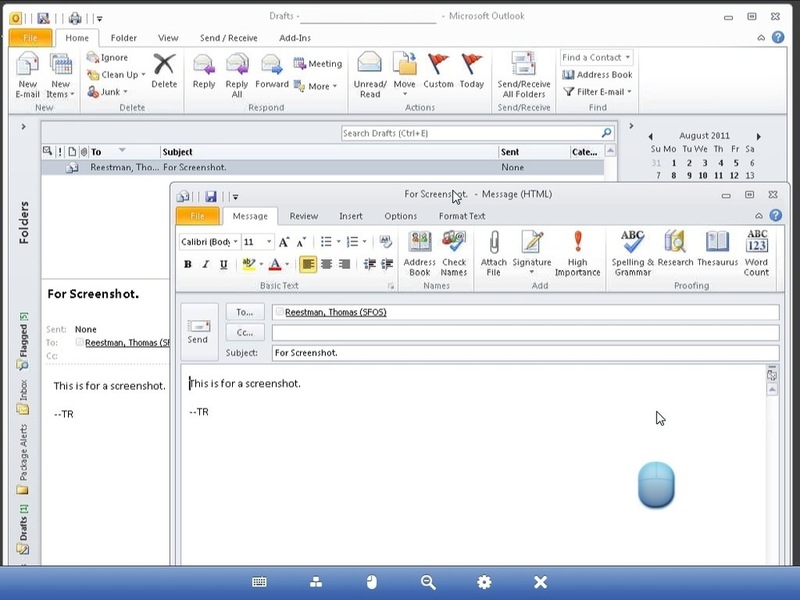 Customized Outlook ribbons for finger-friendly remote operation via the iPad. Microsoft said it has been preparing for such a judgment since August. Copies of Word and Office sold before Jan. 11 aren’t affected by the court’s decision. And Microsoft said it has “put the wheels in motion to remove this little-used feature” from versions of Word 2007 and Office 2007 that would be sold after that date. Microsoft files an appeal in August, which is also when they began preparing for losing the appeal like they knew they would. In other words, they let a four-month bogus appeal run its course solely to give them time to remove offending code and avoid missing a beat when they’re judged to be the thieves they were. Sure, they need to pay $290M in fines, but Ballmer would say that’s just a rounding error.